Obtaining CCNP certification is a way to substantiate advanced knowledge and skills in computer networking. Those obtaining Cisco certifications show that they have received the best training in the industry. 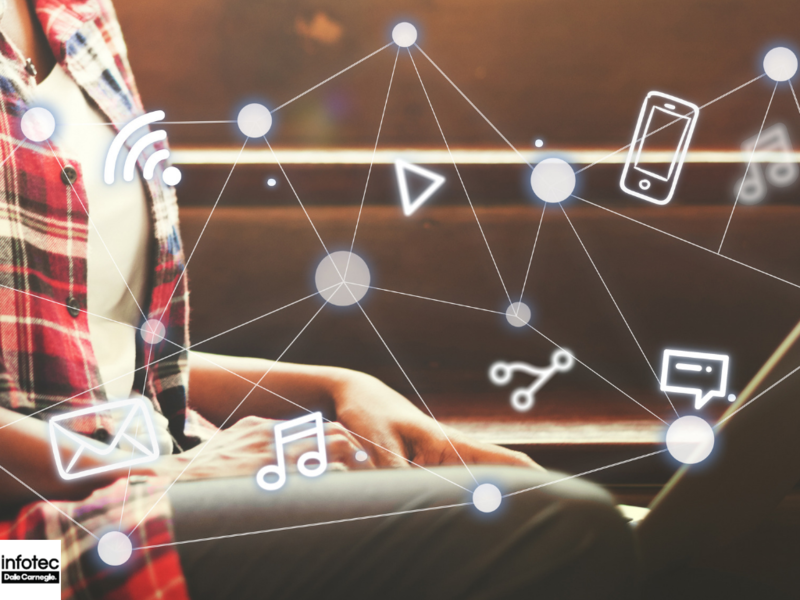 The technology field is growing and is poised for further growth as we come to depend more and more on computers, digital devices and the benefits they bring to our everyday life. 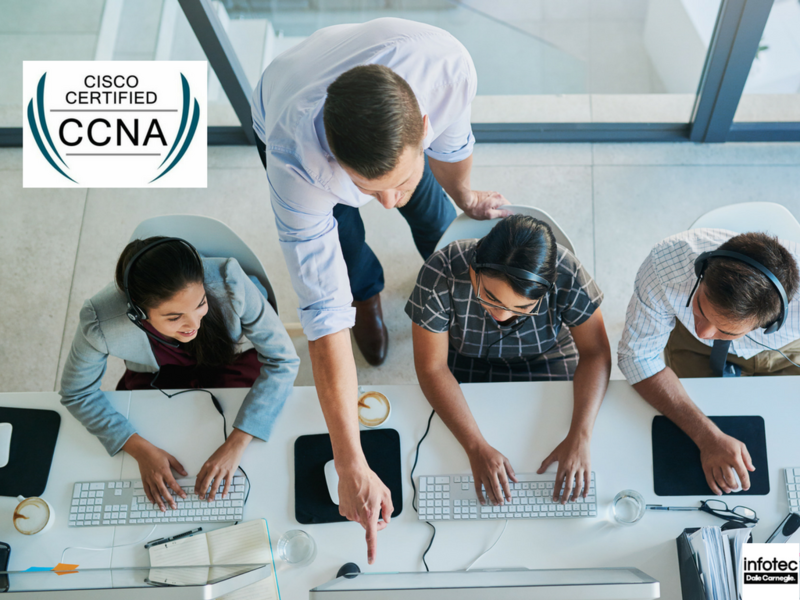 Although the CCNA (Cisco Certified Network Associate) is the most popular Cisco certification for beginners, it can be challenging for your new employees. This is why Cisco initiated the Cisco Certified Entry Networking Technician certification. 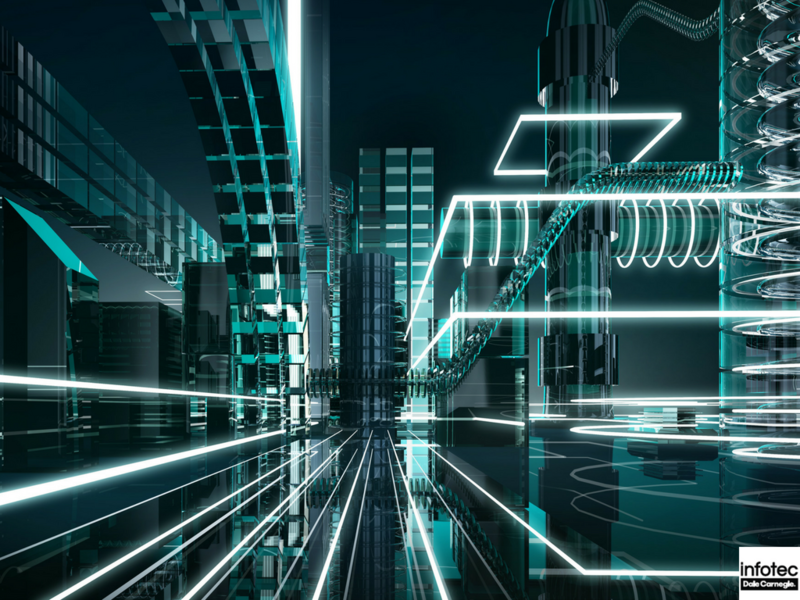 CCDP Certification: Are Your Employees Ready to Become Network Design Professionals? As networks continue to evolve, you will need professionals that have the knowledge and skills to manage and maintain them. 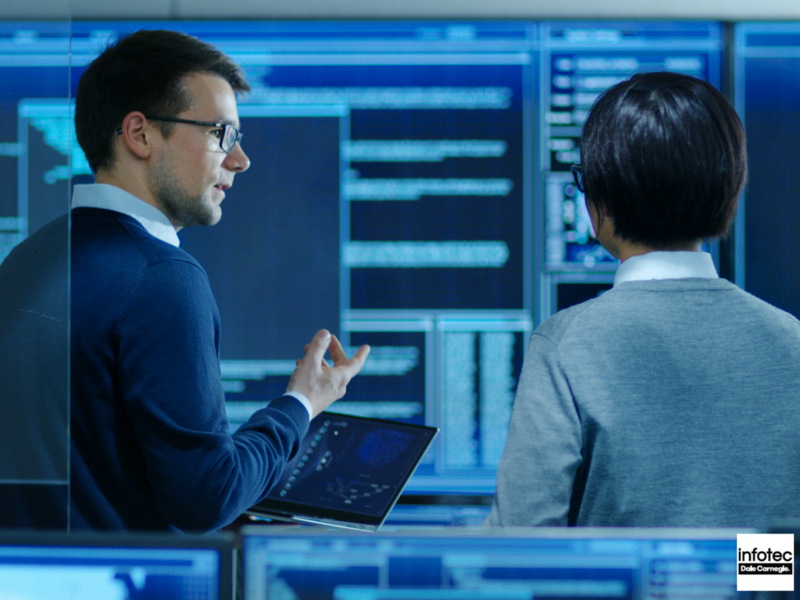 Your seasoned IT professionals need advanced end-to-end network design proficiency to ensure that your networks deliver the current network requirements while future proofing your investments. Read more about CCDP Certification: Are Your Employees Ready to Become Network Design Professionals? Cisco Cybersecurity Training: Which Certification Suits Your Business Needs? The IT field is highly dynamic and always changing. As the industry continues to evolve, new types of certifications are cropping up. 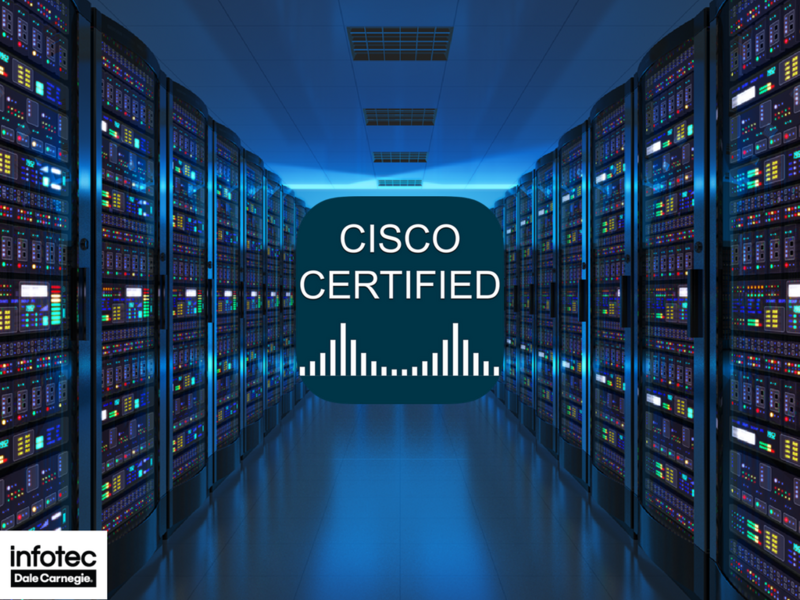 Because of the numerous Cisco certifications, specialization, and certification paths, it is easy to get confused about the right certifications for your employees. Read more about Cisco Cybersecurity Training: Which Certification Suits Your Business Needs? How Long Does it Take to Get a CCNA Certification? There are few industries that have experienced the kind of growth that we see in the IT industry. 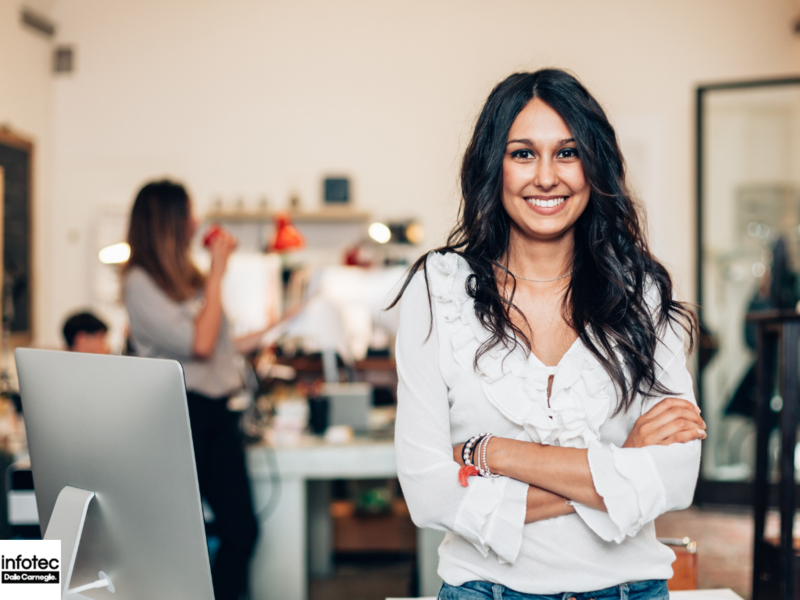 To set your business apart from your competitors, you should consider investing in employee training. 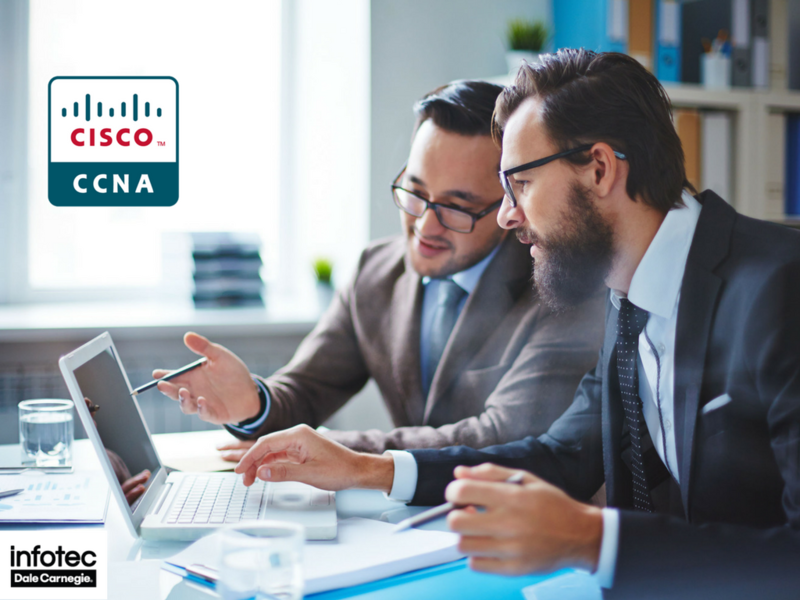 One of the programs that will help certify your employee professional skills is the CCNA certification. 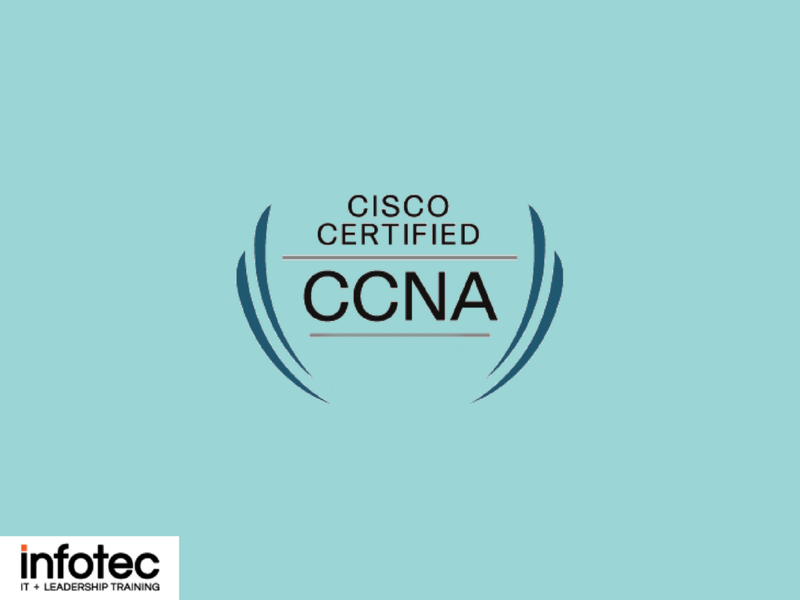 Read more about How Long Does it Take to Get a CCNA Certification? Cisco Certification Boot Camp: Is it Right for My Workers? 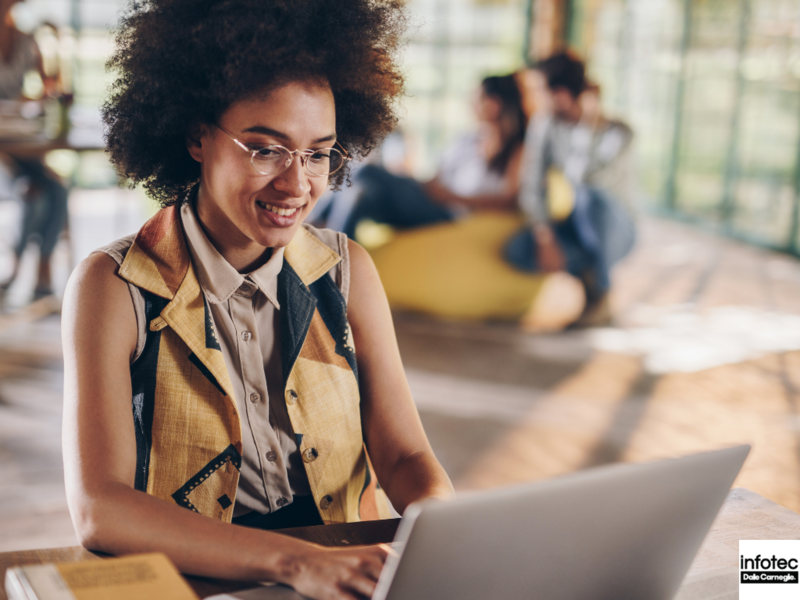 You might have heard of Cisco certification classes and the improvements training can make for employees. 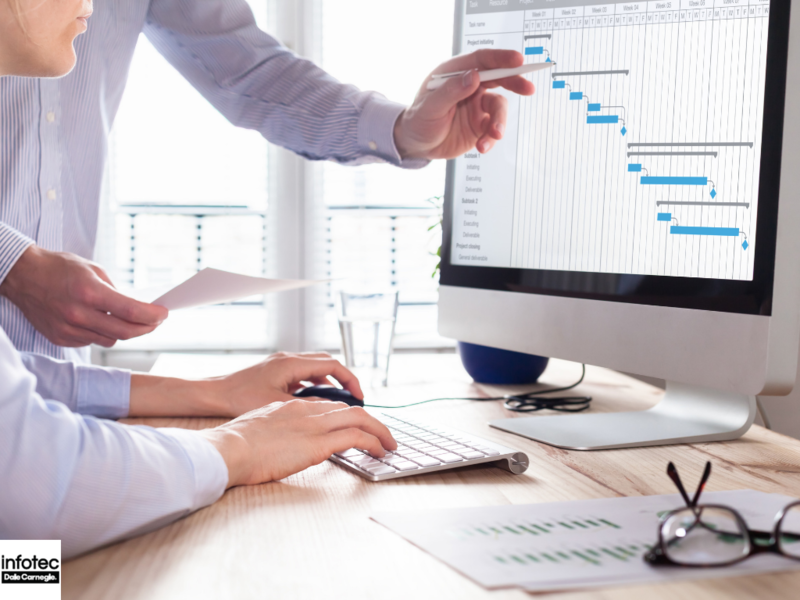 You could wonder how to get your employees certified since traditional programs take a great deal of time and you might have to shut down the entire IT department in order to ensure everyone receives the same training. Read more about Cisco Certification Boot Camp: Is it Right for My Workers? It's hard to picture a world in the realm of computer networks that doesn't include Cisco Systems certifications. It's one of the biggest names in network computing and in certification of IT professionals. Its own networking academy trains one million students per year to fill eight million vacant networking jobs. 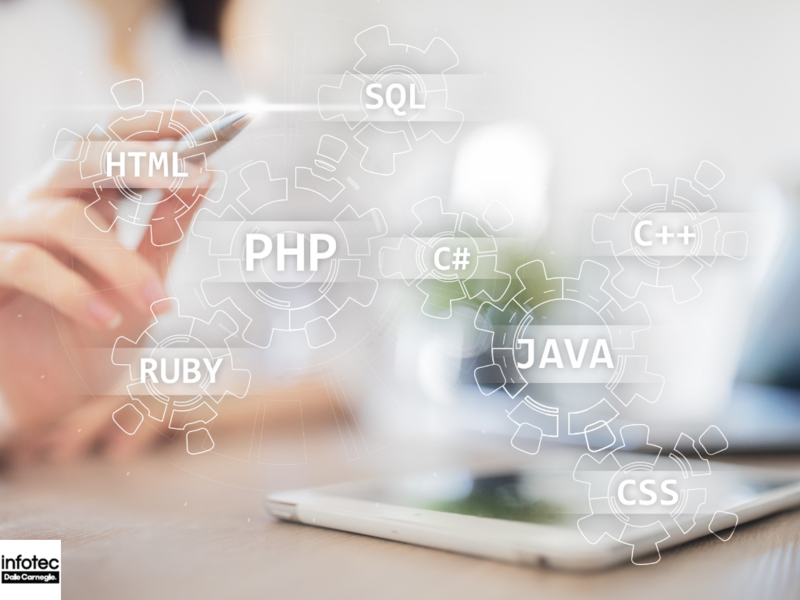 What is the Best Entry-Level IT Certification? Certifications play an integral role in the highly-competitive job market by helping applicants stand out. They are a great way to showcase skills and commitment to excellence, particularly for entry-level candidates. With an extensive variety of professional IT certifications to choose from, it's vital to make the right decision. Identifying credentials applicable to your specialty is the starting point to narrowing the list. 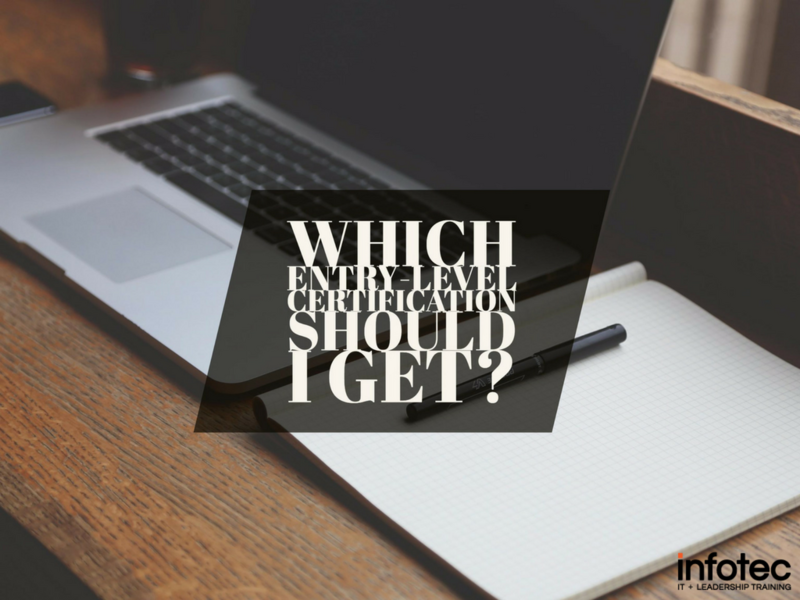 Read more about What is the Best Entry-Level IT Certification?